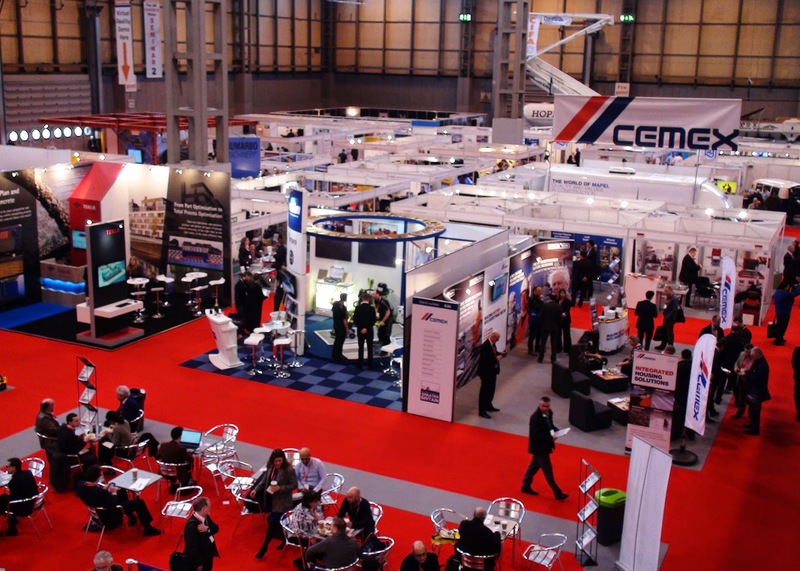 Yesterday I caught the train up to Birmingham to visit the UK Concrete Show. 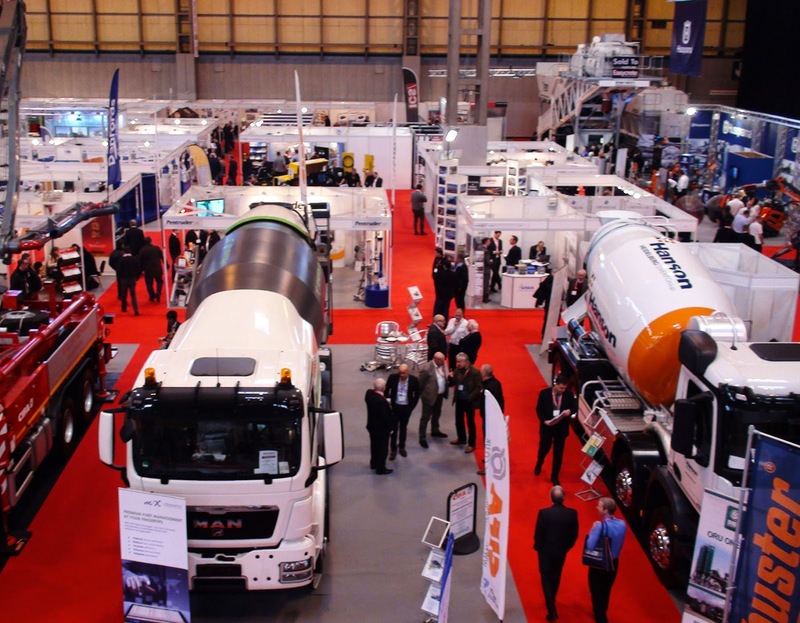 It's always interesting to see who else is doing what in the concrete pumping industry; as well as all the other new ideas and technologies across the concreting sector. Having been very busy we decided we weren't going to be able to have a stall there this year and also one at Intermat in April. Transporting equipment, kitting out a space and all the additional requirements twice in almost as many months was going to stretch our resources a bit far. However it was good to pop up and have a look around. Heaving it wasn't. I recognised many of the people wandering around as people who I had seen with stands of their own. A few of us went up separately. One of our engineers left after an hour. Still I enjoyed the chance to speak to a few of our clients and catch up with some of our sales and backup guys who are more often navigating their way around the great expansive corners of our country as they make sure all is well with our clients. For those who turned up in the hope of seeing the Schwing Stetter stand, we will instead be showing off our new series 3 43 metre boom pump, our new mid range SP3800 stationary pump and our new Hi-Lo pressure control system at Intermat in April. See you there!